Emporis Software Solutions intention to give you the latest technological developments in Software Testing and Quality Assurance, which may give you a top in Global Competition market. 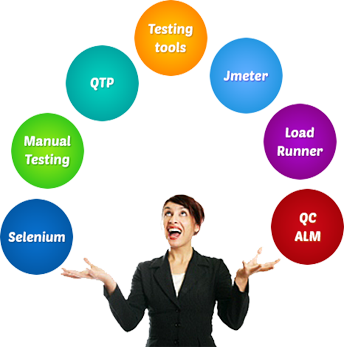 We offers the widest range of software testing services(28 different tests) across Industries . 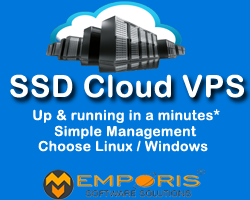 Emporis Software Solutions is your solution for web testing, mobile testing services, offshore testing, and many more. 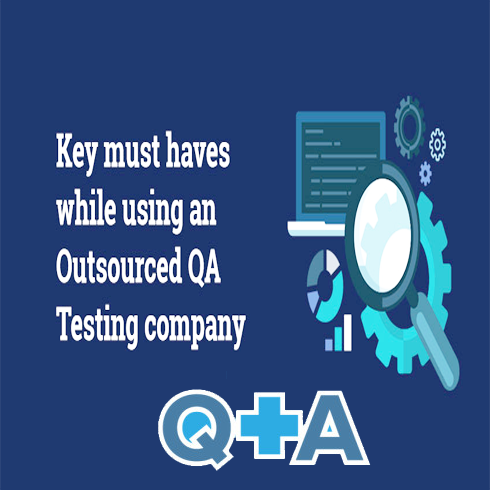 We trust ans assure that we can always offer less costly and more effective way of testing to our clients of their software. 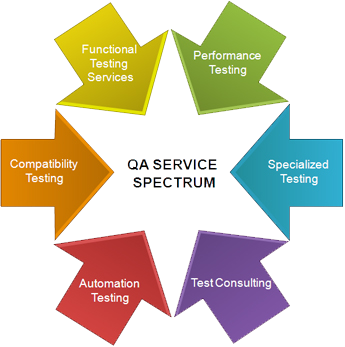 Our software testing and QA services helps company to know-how we expertise to help you to improve performance, application quality & reliability across your software products. Our high quality assurance methodologies help to build right products the first time and focus on improving quality and performance metrics regularly while managing risks . Emporis Software Solutions provides automation testing, Quality assurance(QA), and Quality assurance(QA) training to Fortune 100 companies.